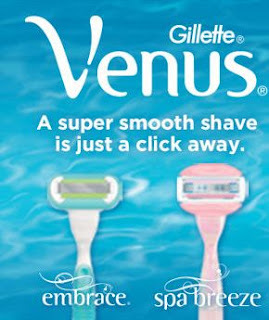 Costco Members get a free sample from Gillette Venus. You must have a Costco Member ID for this free sample. Click the link below to go to the Costco website and fill out the mailing address information to get your fre sample.